AUGUSTA, GA, January 18, 2018	(Newswire.com) - America’s Remanufacturing Company, a reverse logistics and remanufacturing solutions company servicing OEMs, Distributors and Retailers, announces the election of Paul Adamson to the Remanufacturing Industries Council Board of Directors. The appointment follows Paul’s two-year involvement with the association as a member of the association and the chair of the marketing and membership committee. 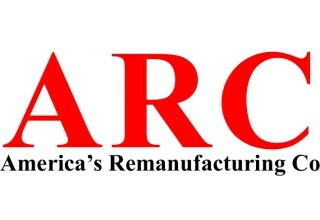 America’s Remanufacturing Company (ARC) is a reverse logistics and remanufacturing solutions company that helps OEMs, Distributors, and Retailers reduce costs, protect brands, improve customer experience, and gain access to key data from returned products. Our solutions are guided by a simple principle: help companies redefine remanufacturing to improve their operations. ARC serves customers in key consumer product categories, including: Small Appliance, Small Electric, Floorcare, Powered Hand Tools, and Outdoor Power Equipment. 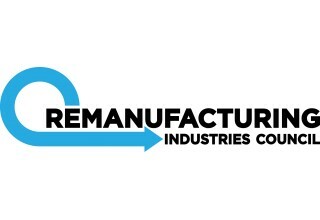 America's Remanufacturing Company is uniquely positioned as the only vertically integrated solutions company in North America to offer remanufacturing, recycling and resale services. ARC is a member of the Remanufacturing Industries Council and supports ANSI standard RIC001.1-2016: Specifications for the Process of Remanufacturing. ARC is a vertically integrated reverse logistics and remanufacturing solutions company that helps OEMs, Distributors, and Retailers reduce costs, protect brands, improve customer experience, and gain access to key data from returned products.